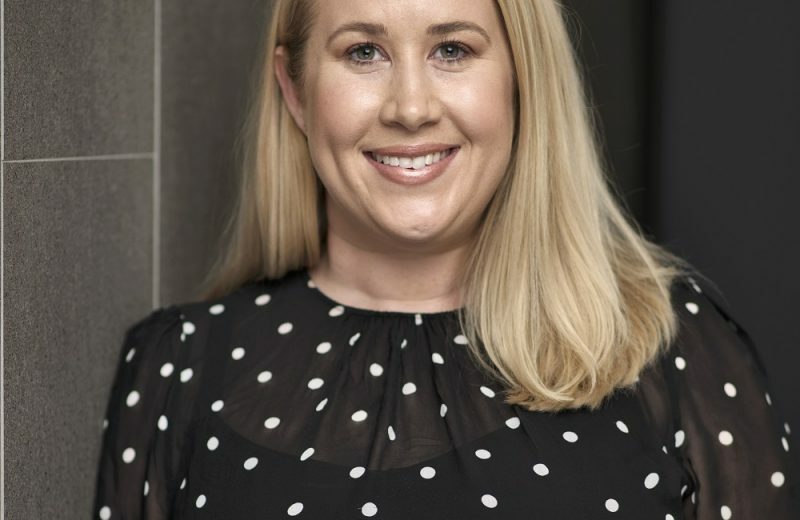 As the Legal Practice Director at the National Retail Association, Lindsay oversees the largest in-house team of workplace relations advisors and lawyers orientated to the retail and quick services industries. Lindsay is a leading workplace relations specialist and regularly provides advice on the full spectrum of workplace relations and work health and safety in Australia. Compliance with workplace laws can be challenging but with an unwavering focus on delivering practical support to NRA’s members and clients, Lindsay’s team consistently achieves solid outcomes for the retail industry. Lindsay is also an experienced work health and safety lawyer with experience in work health and safety management system review, incident response and management and in defending criminal prosecutions arising from safety incidents. Lindsay started her legal career with global law firm, Norton Rose Fulbright and prior to joining the NRA, was a trusted advisor to the mining, oil and gas, and construction sectors in an employer association to the resources industry.